The state of Massachusetts still has and continues to celebrate its town or village greens. These greens date back to Colonial times where they served as the physical and spiritual centers for these early towns. Today many town greens continue to be the center of town events, fairs, and other gatherings. 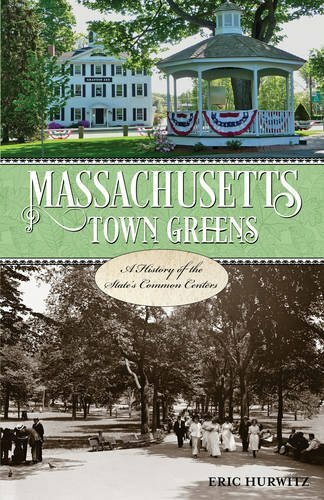 Massachusetts Town Greens explores the history of these remarkable greens and provide a guide to current events.